Hi! 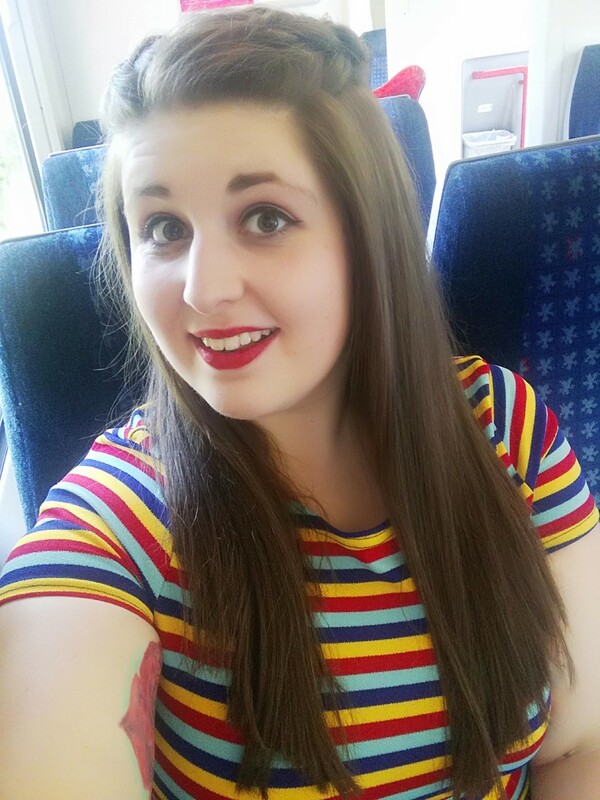 I’m Alice and I’m a 22-year-old blogger from England. I mainly blog about my mental health and my travel adventures, but I sometimes do posts about fitness or food as well. My ambition right now is just to be happy this year and prepare for September 2019 when I am quitting my job to travel the world with my best friend. 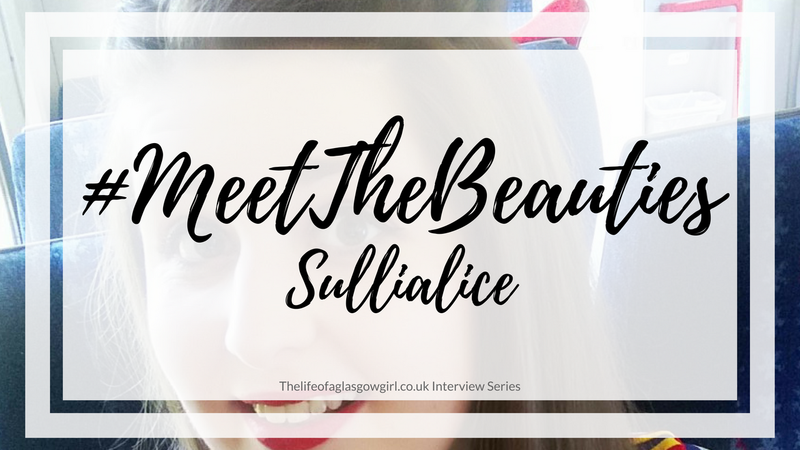 Before sullialice was my blog name, it was my instagram and twitter handle. I had been struggling to come up with something original and pretty much every variation of my name was taken. I thought about plays on Alice in Wonderland, until I remembered when another character with a shared name (Sulley from Monster’s Inc). It was something people used to joke to me about all the time so that inspired my blog name. 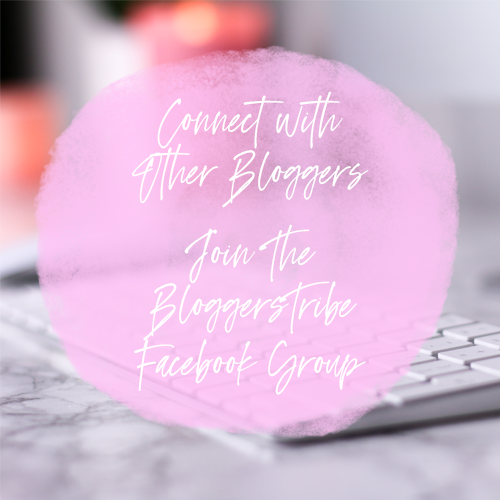 There have been quite a few times in the past where I have started blogging and abandoned it, which you can still see in older posts on my sullialice blog where I couldn’t commit to it full time. 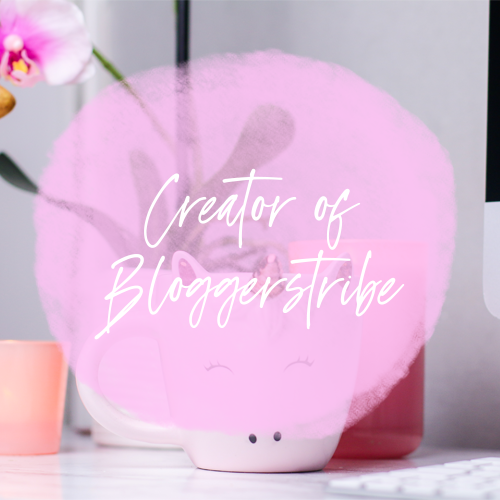 In the last two months, I have really realised my passion for blogging, so I would only count from June 2018. I have always enjoyed reading travel blogs when planning my own adventures and I hoped that I would be able to write about my own experiences. When I decided to give it a go, I went back and started to write about my travels from the previous year in Japan and I still have so many older stories to tell that I want to write about. My travels always inspire me to share content on my blog. I would say to write about what interests you and don’t worry about sticking to one topic for every post. Write about whatever makes you feel good and make sure that you are getting what you want out of your blog. Post things that make you feel proud to look back at your work and make sure you are enjoying yourself! An interesting thing that most people find surprising about me is that to prepare for my travels I taught myself to speak Korean. It started as a casual thing where I wanted to know the basics, but I really fell in love with the language and enjoyed watching korean tv shows to help me learn. I’ve been stuck around an intermediate conversational level for a while, because it’s so time consuming but I would love to take some more time to get back into it! I wish I knew that the numbers don’t really matter that much. 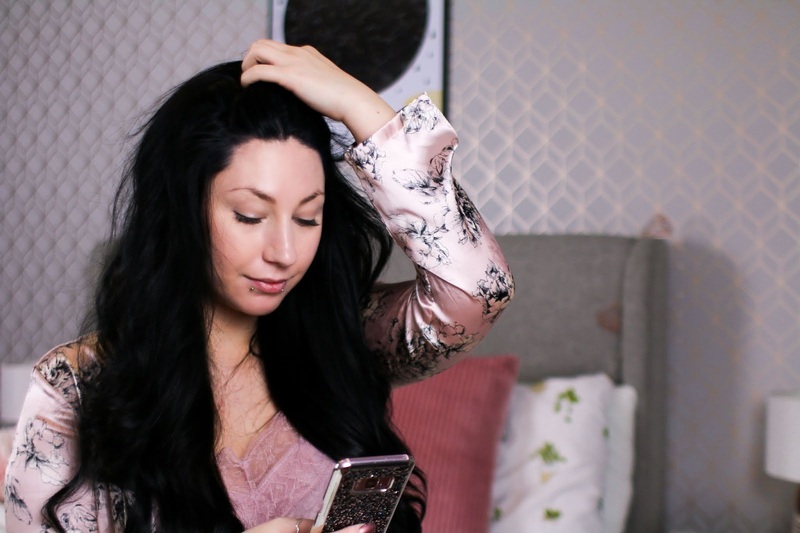 Having conversations in the comments or engaging with other bloggers is so lovely and I am still learning to appreciate that more than focusing on how many views a post may have gotten. I’m such a restless person when it comes to relaxation, so staying at home doesn’t really appeal to me. A perfect night in would be somewhere away from home. I love hanging out the lobby of hostels that I stay in, meeting people and chilling out with a few drinks. Technically that might not be classed as a “night in”, but home is where the passport is and I have so much more fun being away. My favourite blog post is a recent one about the elephant sanctuary I visited in Thailand. It was the highlight of my trip and I really wanted to bring the subject of animal mistreatment for tourism purposes to people’s attention. 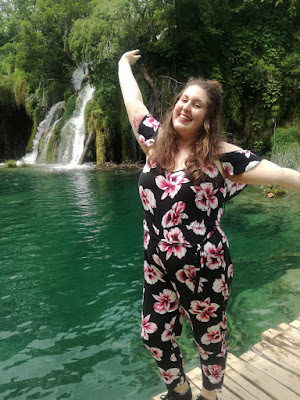 These are the sorts of posts I hope to write in the future for my blog, sharing my travel experiences and raising awareness of things that are important to me. Both??? They’re both too good. Just wait until I travel to Italy. Fizzy juice if it has alcohol in it!! Cocktails are my biggest weakness. Special Thank to Alice for taking part.